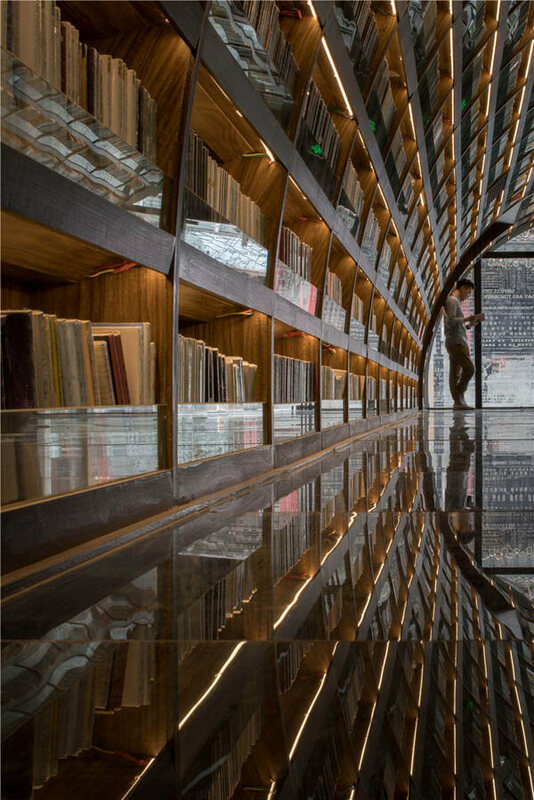 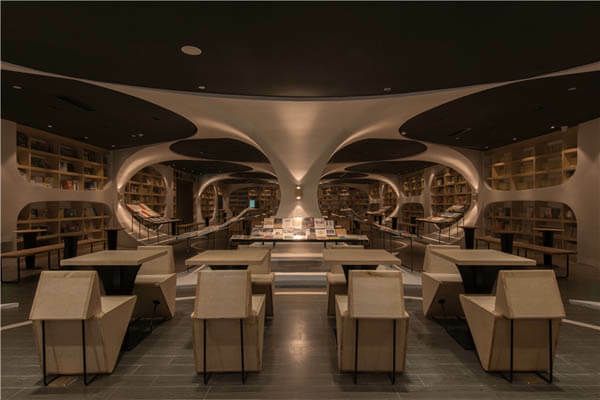 Designed by Architecture firm XL-Muse, “Yangzhou Chongshuge”, a library located in Zhen Yuan, China, seamlessly blend modern architecture with traditional Chinese culture and is one of the most beautiful modern library I have seen. 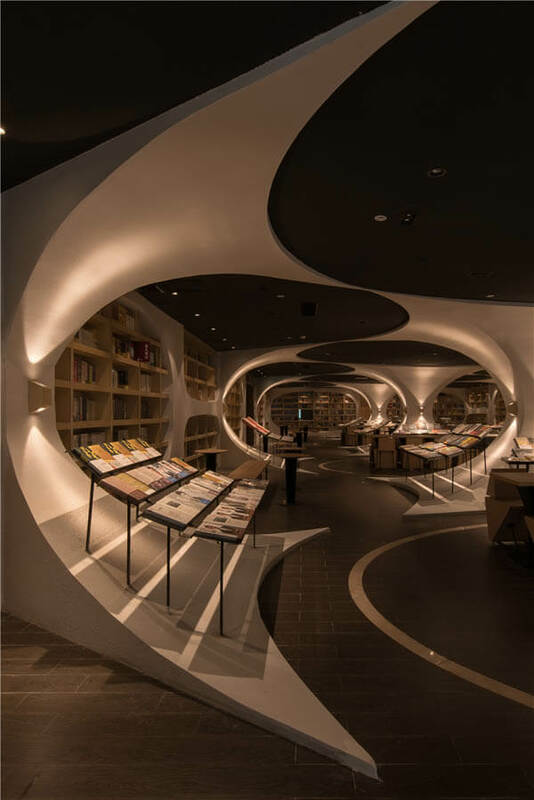 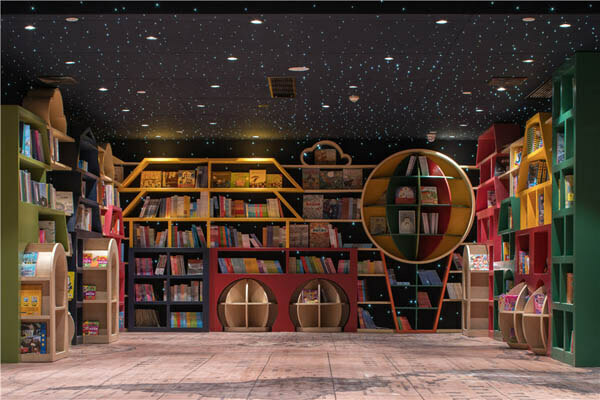 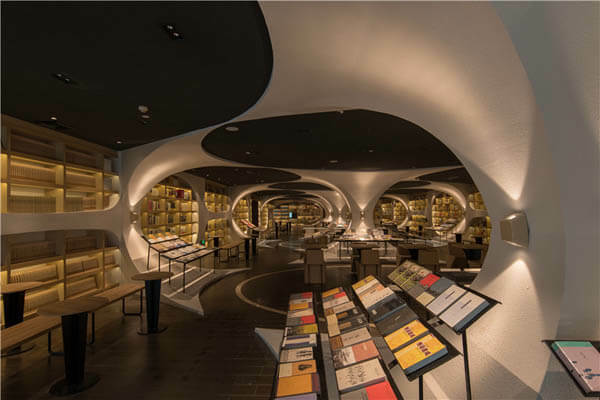 Arch bridge, an important designing element in this product is an indispensable traditional element used as a guiding factor of commerce, which will represent in the bookstore the connection between human and books throughout history. 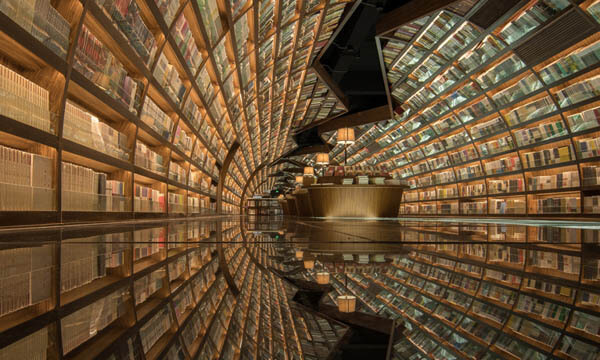 Besides that, the black mirrored glass floor and kids zone are also worth mentioning. 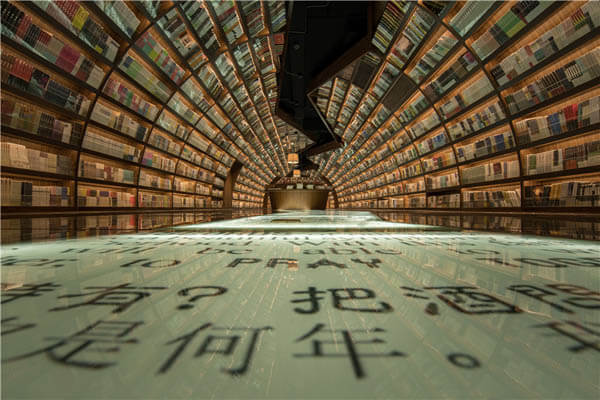 Although more and more people start to read electronic book, I wouldn’t mind to have a relaxing paper book reading-time in the library like this. 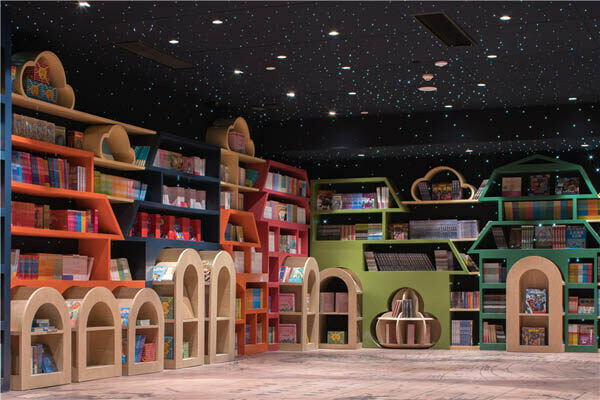 How would yo like this place?